A good sale on American to Dubai. One free and two additional at $80 each. 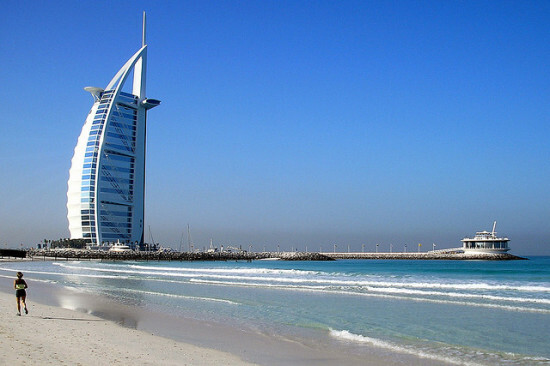 One Response to "American – $832: Dallas – Dubai, United Arab Emirates. 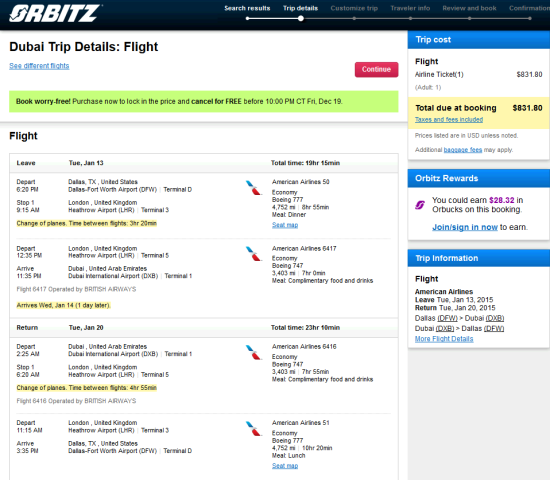 Roundtrip, including all Taxes"
Got this deal. Thanks so much guys!